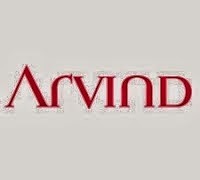 ARVIND (262) - Posted on 19th Dec.2014 as "Above 265-260 next upside target 287-292" as posted it attacked the mentioned target on 02nd Jan (made high 289.20), not only that, from there, it fell down and yesterday made low 260. 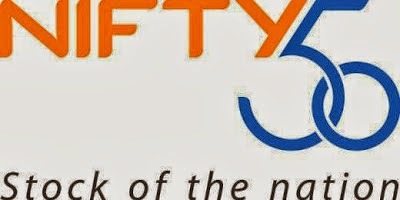 But in case trade and stays above 517-527, already mentioned 05th July posted, all upside levels are remain same and intact. 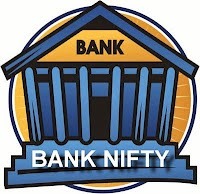 NIFTY (8127) - Yesterday fall was the single day largest after Sept. 2013.
then ready for big down move.